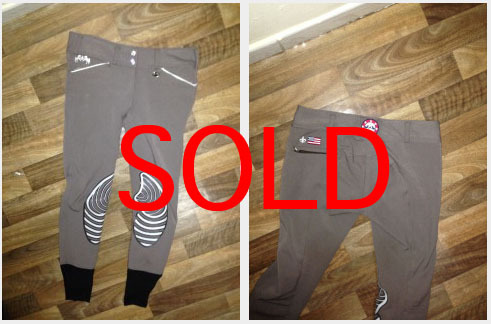 I absolutely love Equine Couture breeches! 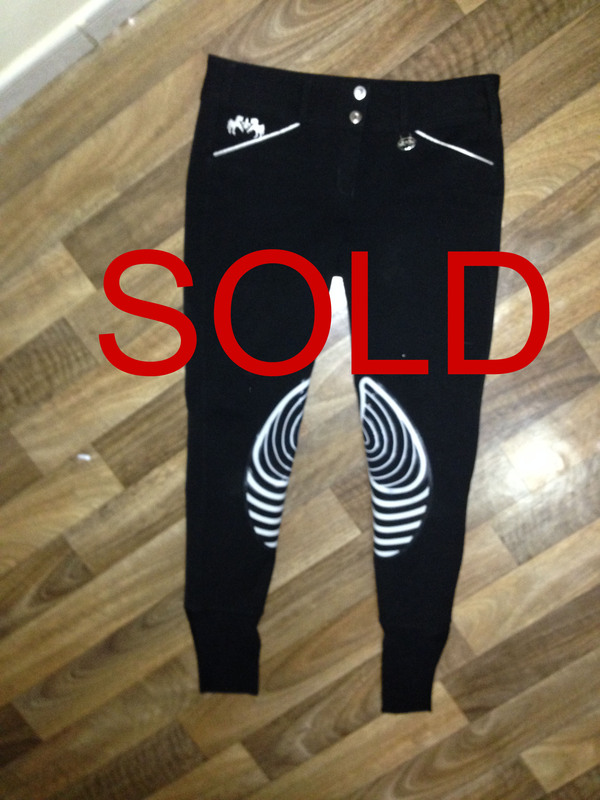 And I am definitely ordering some more, however, I have changed sizes recently and do not fit into these, therefore, I am selling them in order to purchase a smaller size. 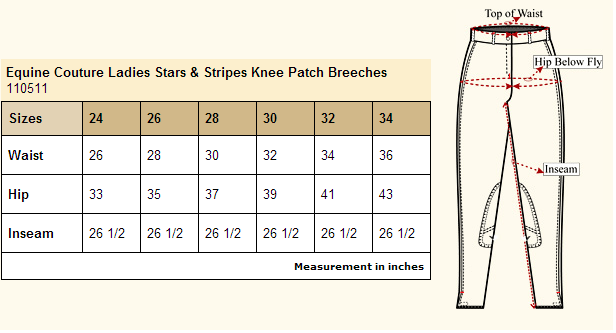 Note: All the following breeches are a size 26 and were ordered from the US. 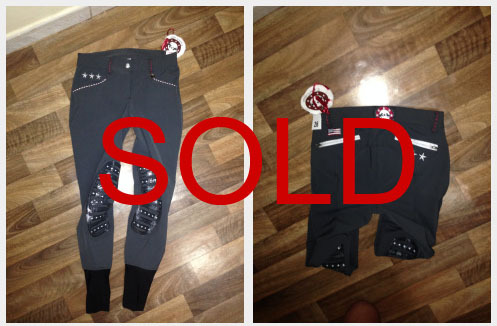 You can email me at TofinoTack@gmail.com if you are interested!